Which? is calling on Microsoft to compensate anyone adversely affected by the PC software. Following the launch of Windows 10, we’ve received over 1,000 complaints from Which? members about the software. We’re calling on Microsoft to take action and honour the rights of consumers who have been adversely affected by the upgrade. Considering it is used on over 90% of PCs worldwide, you’d have thought that Microsoft would take great care when updating Windows. But we’ve received a litany of complaints about Windows 10, including that it was forcefully installed without consent. Windows 10 was first rolled out in 2015 as the successor to the much maligned Windows 8. Since then, Which? members have told us that they have been nagged by Microsoft to take the upgrade, and in some cases it just installed after they repeatedly declined its advances. Peripheral devices no longer working with the PC. Accounts such as email no longer syncing. Files and data being deleted. Such significant PC slowdown or failure that a third-party repair was required. Windows 7 users losing compatibility with printers and built-in devices, including wi-fi cards and speakers. Software compatibility problems, including forced un-installation of non-Microsoft software, such as Norton. Un-installation of Office 2010. If the user no longer has the key, they’re potentially forced to pay to get Office again. Although Microsoft is offering free support for Windows 10, many customers report struggling to contact the company. Considering the proliferation of scammers pretending to be Microsoft, others have become naturally cautious over whether they are actually talking to the US software giant. Microsoft told us in a statement that the Windows 10 upgrade ‘is designed to help people take advantage of the most secure and productive Windows’. ‘Should someone need help with the upgrade experience, we have numerous options, including free customer support,’ it added. 1. Honour the rights of consumers adversely affected by the Windows 10 update. This includes paying compensation where it’s due under the Consumer Rights Act 2015. 2. Raise the profile of its Windows 10 customer support (0344 800 2400 or online) to ensure every consumer – particularly older and more vulnerable users – are aware of the free support they can use. 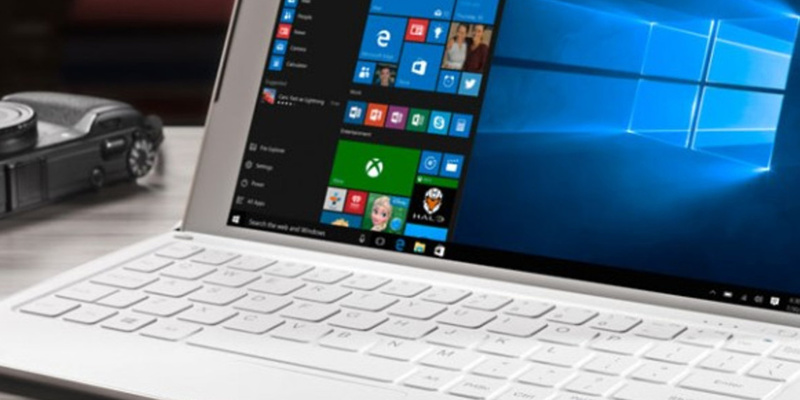 If you’ve been affected by the Windows 10 update, send us your story to techresearch@which.co.uk.